Trailer for The Social Network. The Social Network follows Mark Zuckerberg, who created Facebook in 2004 at Harvard during his sophomore year. It now has over 400 million members worldwide. 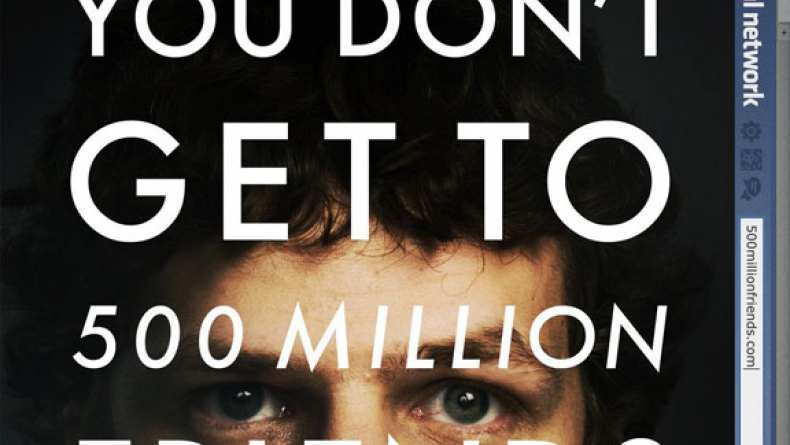 Eisenberg will play Facebook CEO Mark Zuckerberg; Timberlake will play Sean Parker, the Napster co-founder who became Facebook's founding president; and Andrew Garfield will play Eduardo Saverin, the Facebook co-founder who fell out with Zuckerberg over money.